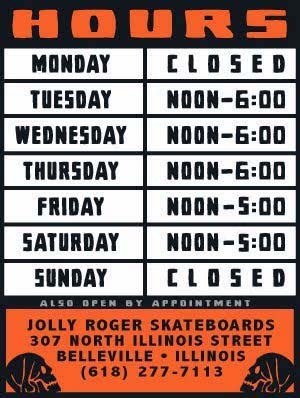 Jolly Roger Skateboards: The New Pump Track in Columbia, MO. is Rad! The New Pump Track in Columbia, MO. is Rad! About a year ago I am pretty sure that I broke my ankle on a trip to Kona. My ankle was pretty jacked and it was the first time I didn't go to the hospital for a broken bone. We took this weekend off to go skate the Greenville, IL. park and the new pump track in Columbia, Mo. and it was the first time that I was finally able to skate without pain of some sort afterwards. It just goes to show you that doctors are for chumps, if you don't mind waiting a year to get back to normal.